Unilever and Colgate-Palmolive are in the race to take over the skin care branch from industry partner Nestlé. L’Oreal would have already dropped out, but several investment companies are also competing for the division. The Bloomberg news agency reports this based on insiders. The Dutch-British manufacturer of food, detergent and care products Unilever was not immediately available for comment. The consumer line within the skin care branch of Nestlé includes brands such as Proactiv and Cetaphil. The Swiss company Nestlé also wants to divest its medical products within the division. 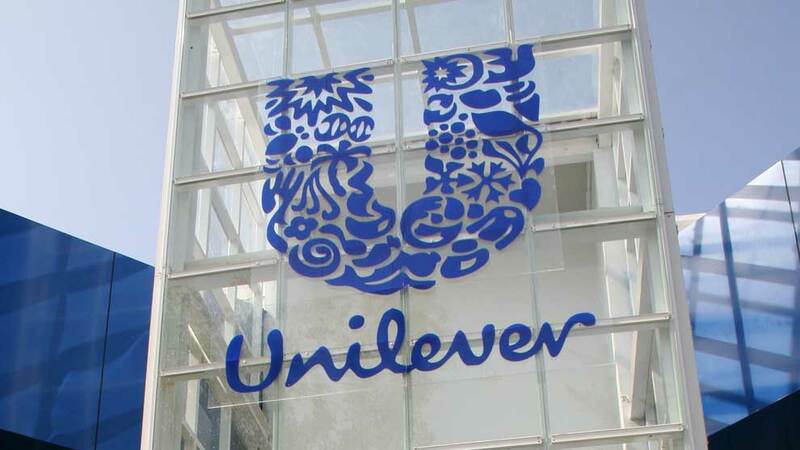 Both Unilever and Colgate are not necessarily interested in those products, but could potentially take over both parts in collaboration with an investor. The entire skincare branch should yield $ 8 billion to $ 10 billion.